Elegance is a word that doesn't necessarily belong to an age range or to a merely aesthetically pleasing display of clothes or behavior but, to Bluebird Reviews, is more related to an artistic expression of the finest quality. 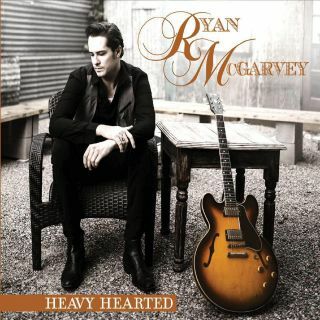 In that respect, the third album of the London-based singer/songwriter Tristan Mackay, called Invisible Light and released on 14th February, frames perfectly the amount of talent of a still very young artist that, through his new release, has certainly penned his finest body of work to date. In later years, there has been an impressive number of talented music artists coming from New Zealand able to create records of great quality and emotional impact, either musically or lyrically. 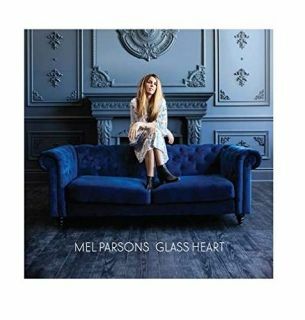 In that respect, the young singer/songwriter and Indie/Folk artist Mel Parsons has been doing both things very well on a remarkable level for few years, now, receiving a lot of unanimous praises for the quality of her body of work expressed on each of her previous albums from the music industry worldwide. 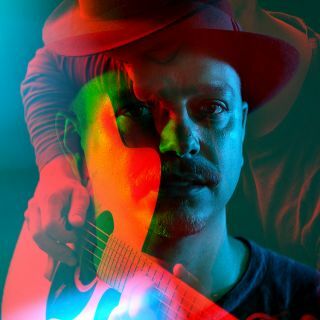 After a three years gap from Parsons' 2015 very successful album called Drylands, there was a lot of curiosity and expectations coming from both fans and music press, about the next artistic move in the career of a such promising artist. 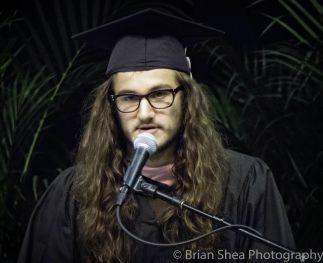 There has always been, in the music business, an old saying about the fact that great albums are made through difficult circumstances and the past decades of music have amply proved this old saying. 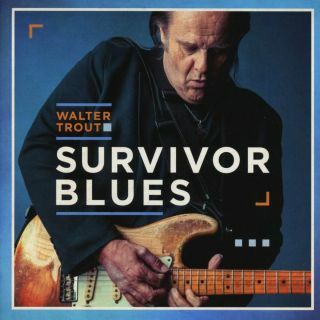 A music genre that has often been associated with personal losses, hard times and difficult circumstances is the Blues. The very same genre that formed and shaped the solid roots of Rock And Roll, a genre that has allowed (and still does) many artists, through the years, to give voice to the pains of their heart and souls, either through their lyrics or through an instrument that, since the dawn of Blues, has symbolized the whole concept of being a Blues musician, the guitar. Life is a funny thing, sometimes. When you may feel that all is lost in your life and something bigger than you is controlling who you are and who you can be, to the point you are feeling that you are falling in a downward spiral with no return, an unexpected twist of fate can bring you back on your feet in a snapshot. 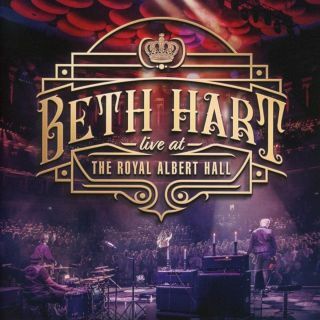 The life story of American Powerhouse singer-songwriter Beth Hart, in that respect, is no mystery to anybody and is quite remarkable the way that the artist has managed to drastically change the course of her life and her career for good, thanks to those aforementioned twists of fate, namely Hart's husband Scott and her long-time manager Dave Wolff. There are records able to put yourself in peace with the whole world out there, maybe due to their purity, the optimism that transpire from their lyrics or maybe, just maybe, because there is true artistry behind such records. 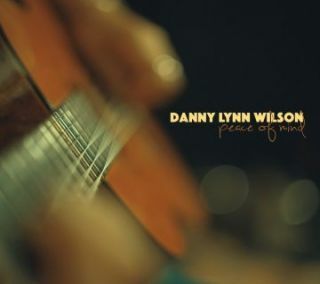 American Troubadour Danny Lynn Wilson, after many years spent On The Road trying to reach that fine but decisive balance between clever songwriting, exceptional vocal delivery and inspired musical arrangements, through his brand new record called Peace Of Mind, he has certainly achieved that artistic goal, thanks to a series of life daily vignettes translated into songs of fabulous intensity and depth. 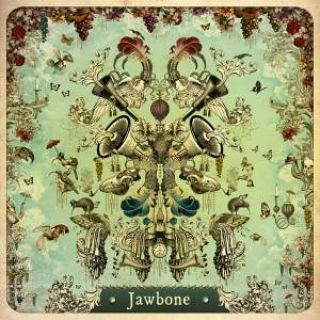 In days like these, where music in its globality lacks of originality and, in some cases, also of musicianship, it is so wonderful to get a breath of classy musical fresh air through the release of the eponymous debut record of the London-based band Jawbone. Inspired by a song title from The Band's second album, this collective made by four extremely skilled musicians started taking shape and form back in 2008, unbeknown to both Jawbone's lead singers Marcus Bonfanti (Vocals and Guitar) and Paddy Milner (Vocals and Keyboards), when the two artists, who had already a common passion for 70's Folk, Roots and Blues music, lived in the same place for a while in a North London house share.